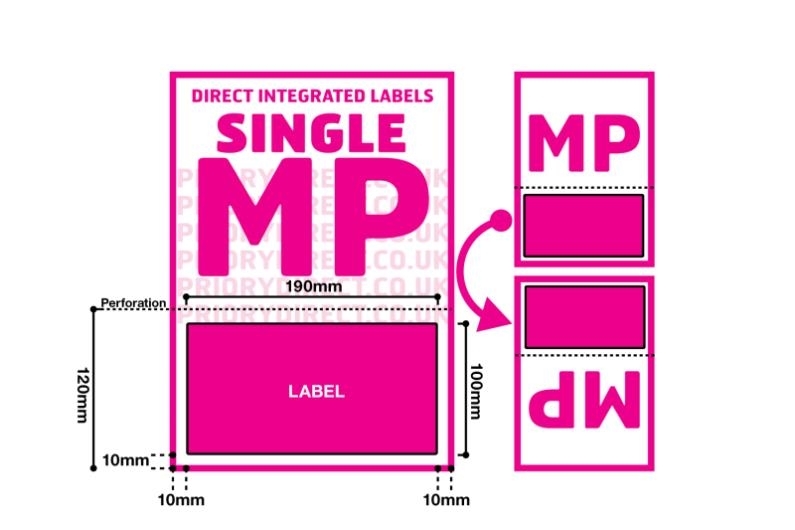 Packs of 100 integrated label sheets with one very large label per sheet. The label size is 190mm x 100mm, it is located 10mm from the left, right and foot of the page. A perforated line runs above the label, so that the label backing area can be removed after the label is peeled off, which makes them easy to recycle and ensures that the sheet you send to the customer looks presentable. 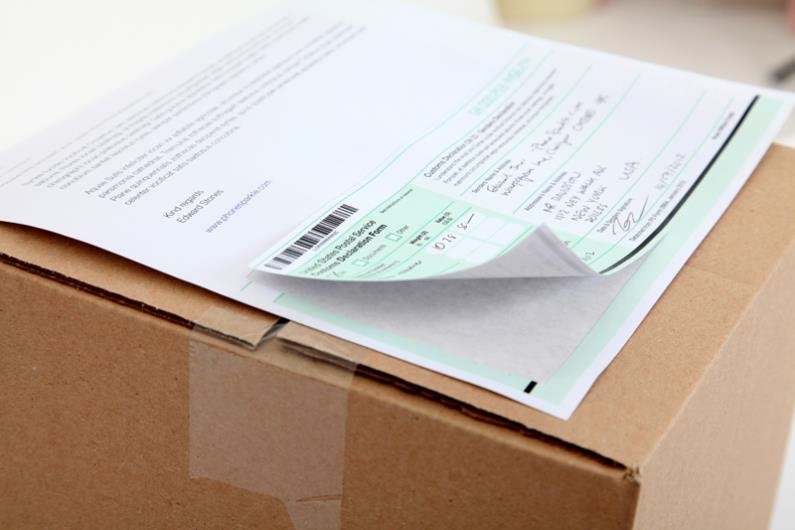 This label format is popular with international sellers and pallet dispatchers, as they provide plenty of room to include a lot of information in a clear, easily readable layout and make printing despatch documents more efficient. 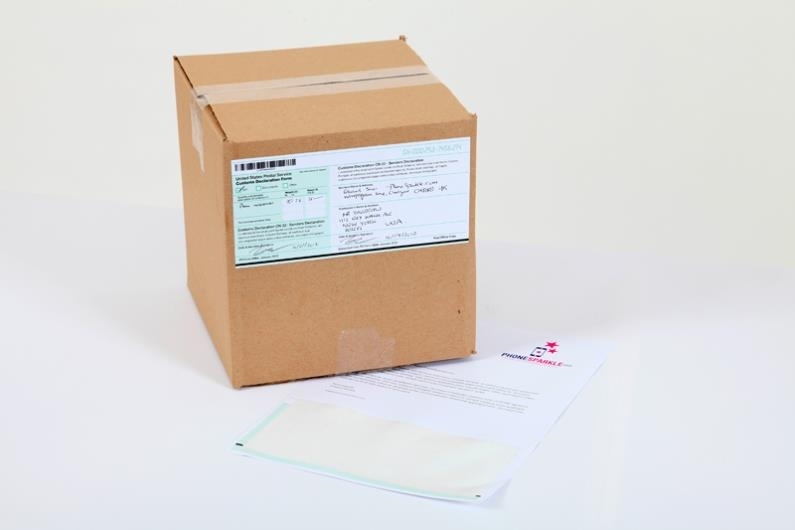 The sheets are made from 90gsm white paper, with label adhesive that sticks to all normal surfaces in all conditions.